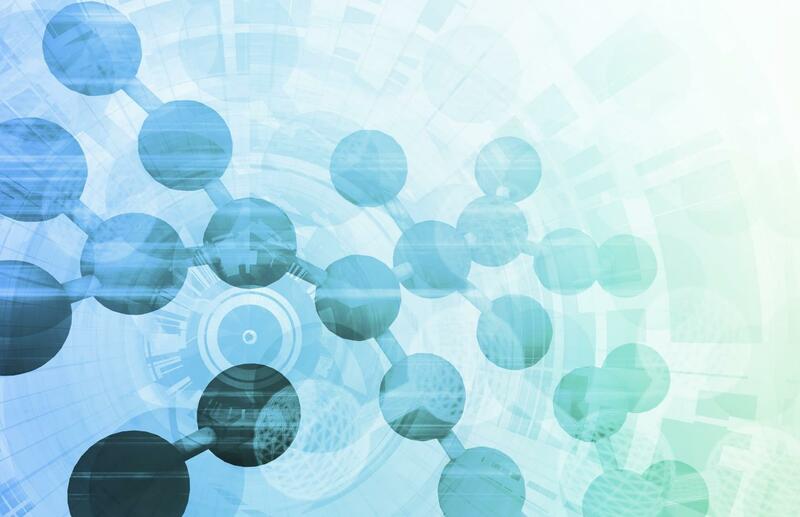 The Federal Circuit and the Supreme Court are poised to issue new guidance on the BPCIA governing the abbreviated pathways for biosimilars. In this webinar, John Adkisson, Tasha Francis and Jenny Shmuel provided an overview of the pending issues and the potential ramifications for the biologic and biosimilar industries. To download the PDF of the presentation, click here.